Like you probably noticed on my Instagram, last weekend I spend the days in Beautiful Paris. The first night I stayed with my friend in 1er Etage Opera. 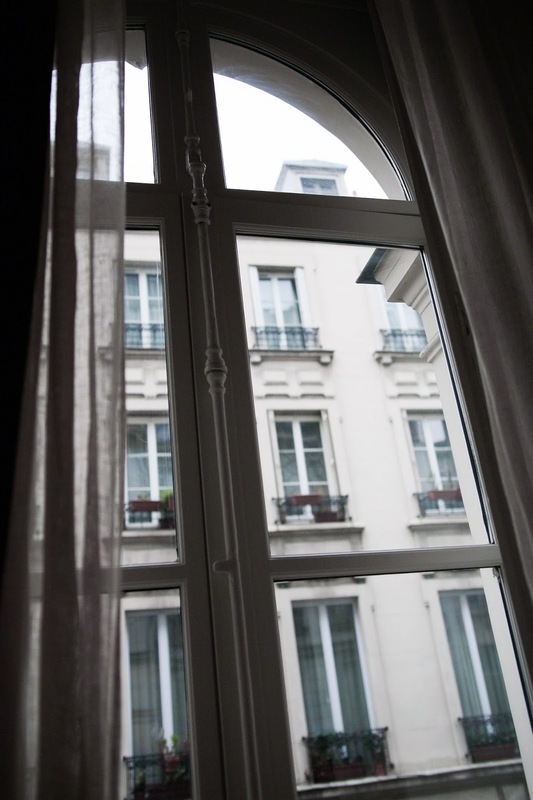 A guesthouse thats great located on Rue Joubert, a 15 minutes walk from The Sacre Coeur. Not only the location is great, also the apartment, interior, rooms and the concept of this guesthouse. So I'm happy to share with you my Experience! Plus I've got a little extra just for you. 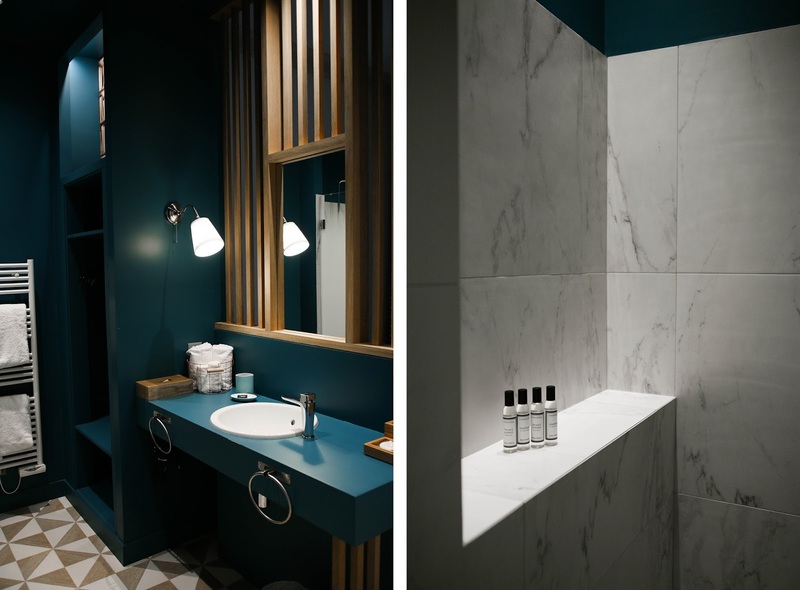 1er Etage Opera describes their guesthouse as: "an innovative hospitality concept that combines the comfort of a refined boutique hotel and the authentic charm of an elegant Paris apartment. The apartment consists of 6 rooms. 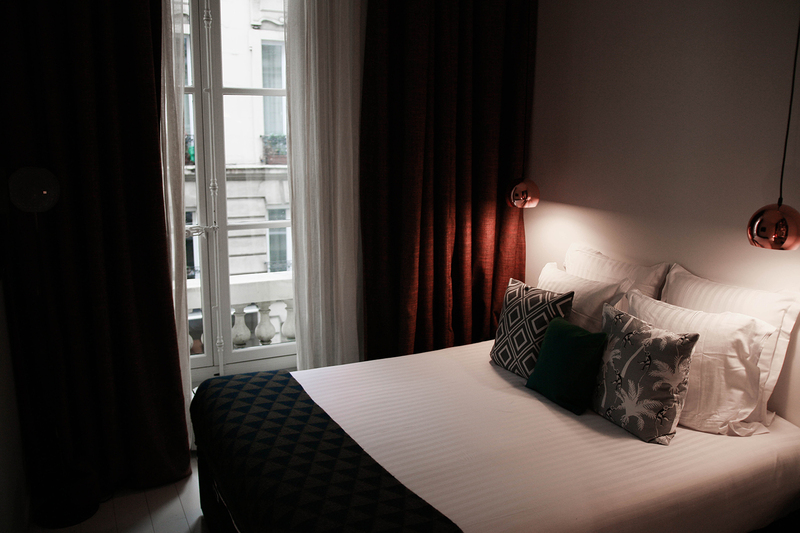 The 6 rooms boast a unique sophisticated decor designed to make you feel like home, in a refined environment in the heart of the French capital, near the prestigious Garnier Opéra House. 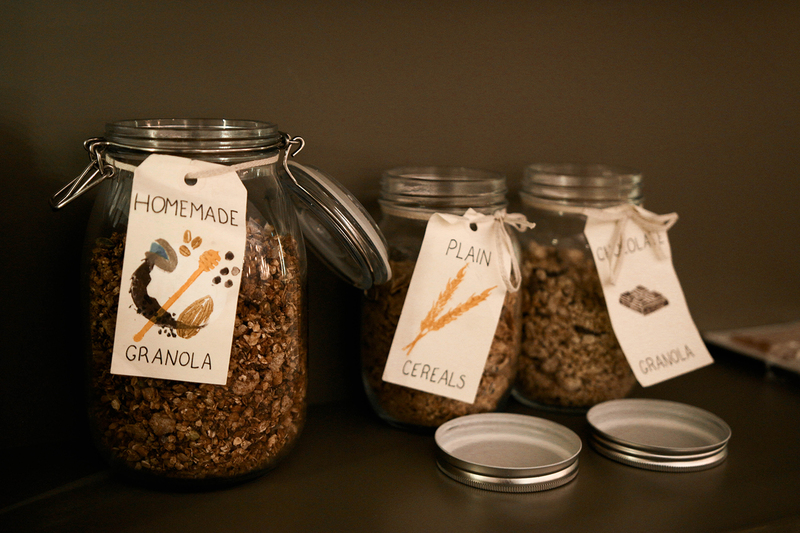 In the morning, breakfast is served in the comfortable living-room. This elegant room is also ideal to relax after a long day visiting Paris. A small kitchen is at the disposal of our guests: here you can make tea or coffee, enjoy complementary soft drinks and cookies to make your stay a carefree and relaxing one. 1er Etage offers air-conditioned rooms, flat screen TVs, free Wi-Fi access throughout, and retro-style ensuites with bathtubs and/or spacious walk-in showers." When we arrived we were warmly welcomed by Serge. Together with Juliette, his wife, they own 1er Etage Opera. One of the (almost) three guesthouses they have in Paris. Even though we arrived early in the morning (around 11:00) we were able to check in and use the room right away. Like mentioned before, the apartment has 6 rooms. Our room was great decorated, just like the other rooms and the living room where you check in. The whole apartment has a nice 50's style. Our room looked very luxurious. 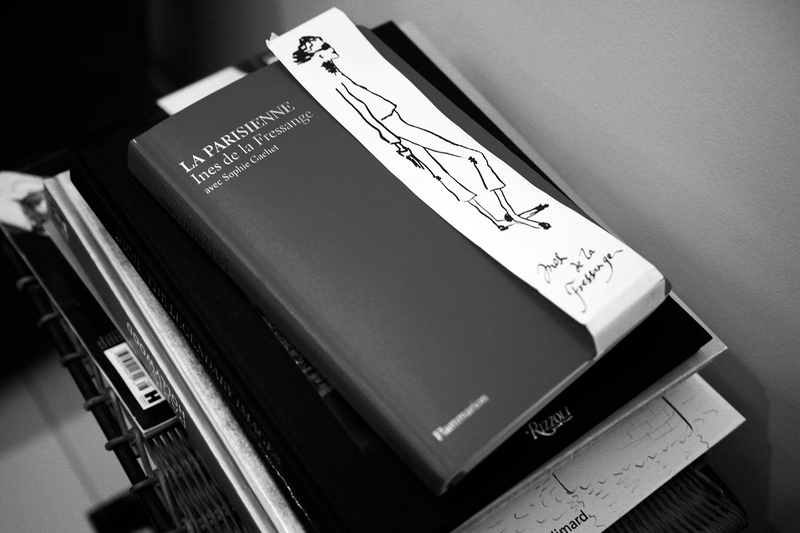 What I liked the most of 1er Etage Opera, the whole apartment is decorated with great books; about paris, design and fashion. Always something to read! 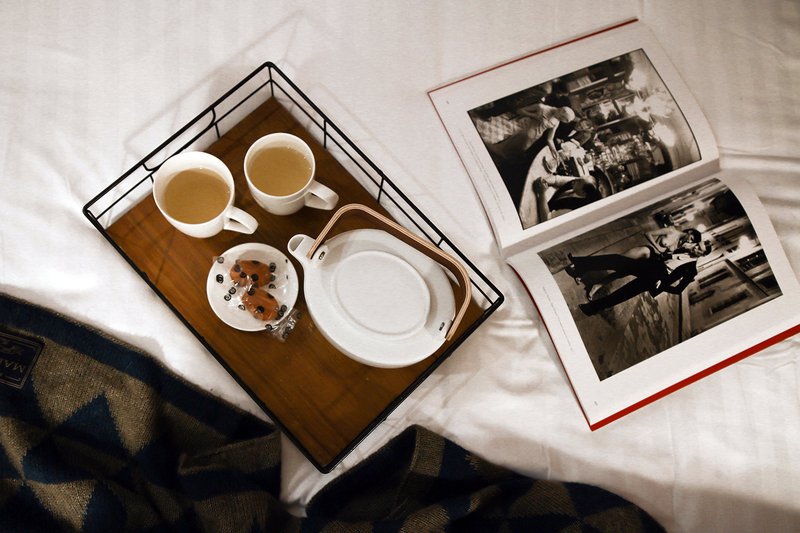 After a long day in the city, it was so nice to arrive in the apartment where we were able to make some tea, grab some books and chill on our bed. That really gives you the feeling you have your own apartment in Paris. Also I nice thing to know, you get your own codes to open the doors, so you can always go in and out. In the morning breakfast was served in the living room. More than enough; bread, yogurt, fresh fruit (you can't say that about hotels) and some delicious coffee and orange juice. 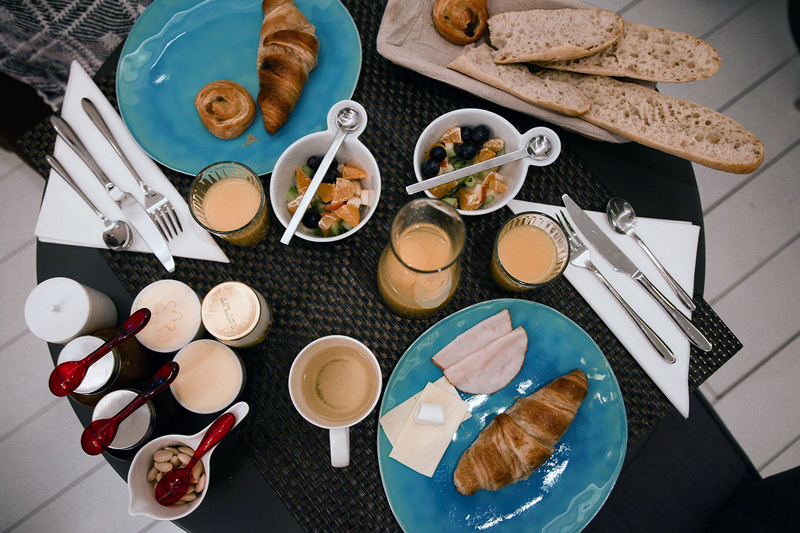 Well, you can see on the photo yourself how delicious our breakfast was looking! Again we enjoyed the relaxed ambiance of 1er Etage Opera. We took the time to enjoy our breakfast and around 10:00 Juliette arrived. We only stayed for one night so she gave us some tips to do the last day. We were also able to leave our luggage as long as needed. Again great service. Like mentioned earlier. 1er Etage Opera is one of the (almost) three guesthouses. Currently there are 2 locations : Le Marais and Opera. Opera, where we stayed, just opened their doors six months ago. 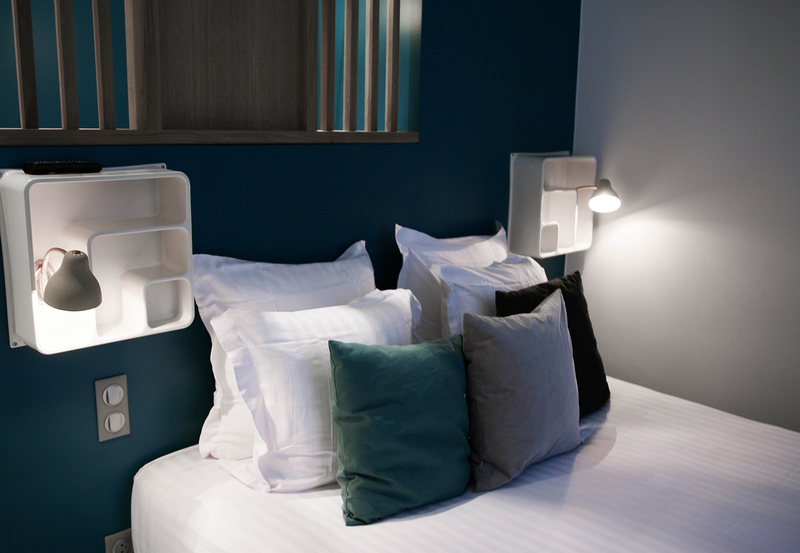 1er Etage Marais was the first guesthouse and opened the doors in september 2013. Now they are working on the third location which will open the end of this month. The location is not given yet, but I guess it will be a great location. 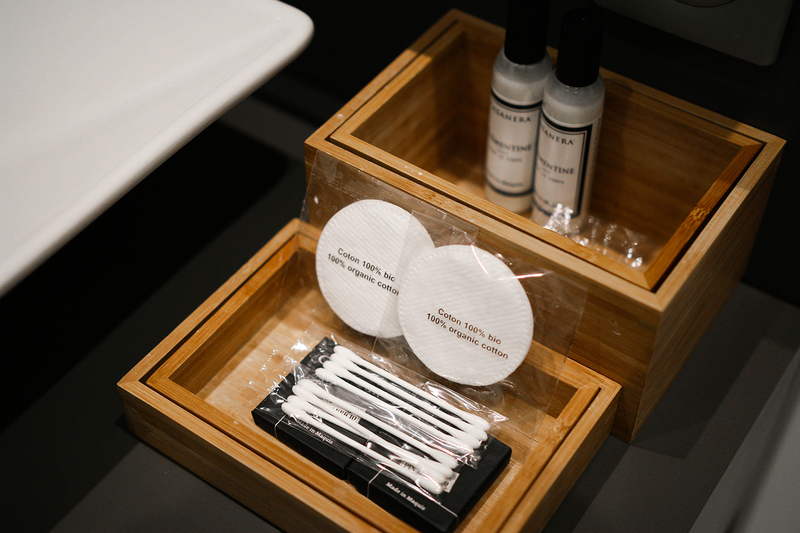 I was really surprised by the pleasant, luxurious and stylish guesthouse. Even I didn't expect it, this concept of an apartment with only 6 rooms really gives you the feeling you've got your own apartment in Paris. After our stay in 1er Etage Opera, I stayed in a 4* hotel, but that made the contrast of the guesthouse and a hotel even bigger. Even it was a good hotel the second night, it was by far not so great as our stay in Opera. 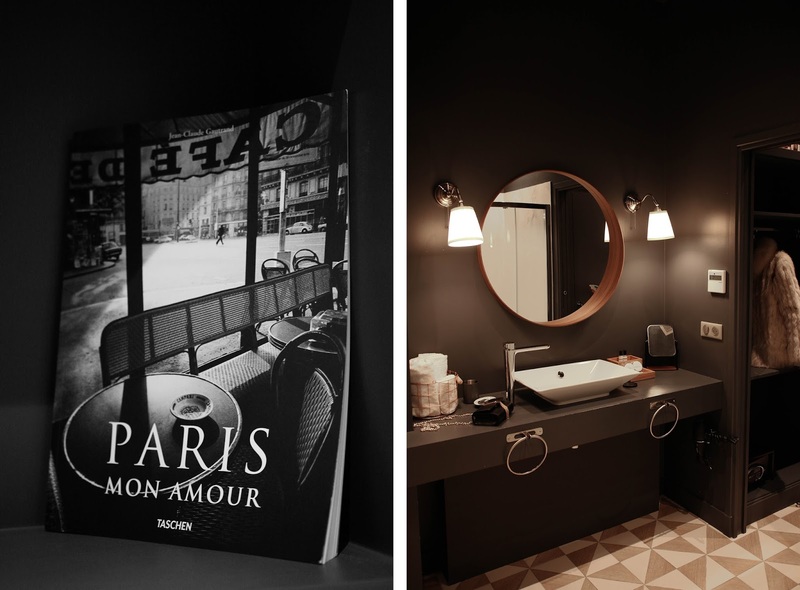 I can't wait for the next location to open, and I really recommend to look at their guesthouses, it makes your Paris experience so must better. Like I told you, I've got a gift for you. 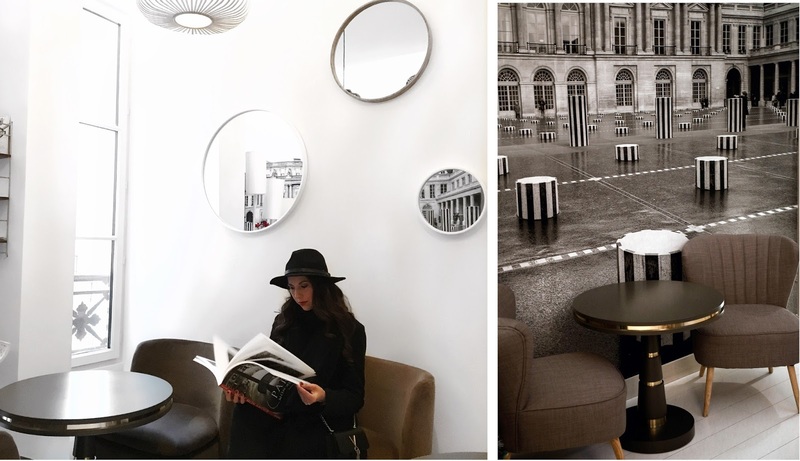 If you want to experience the Parisian feeling yourself, you can now book with 10% discount using the code LAURA17 With this code you get 10% off on any flexible or long stay rate. I can only say, go book your Paris getaway!